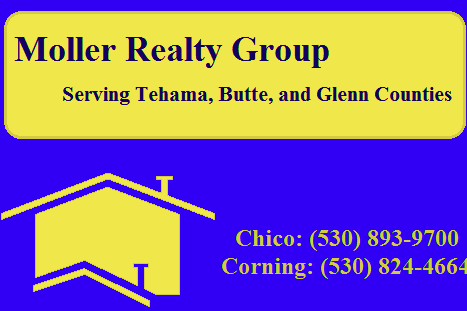 RARE, 5 properties on 1 acre lot in Corning. 1. 1146 Toomes Ave built 1960 3 bedroom 1 bath House 720 Sq Ft. 2. 1126 Toomes Ave 3 Bedroom 1 bath House 1,025 Sq Ft. 3. 1114 Toomes Ave 1 Bedroom 1 Bath House 649 Sq Ft. 4. Duplex, each unit 2 Bedroom 1 Bath built 1963 Sq Ft 1,096. Each property has access to a yard. The back part of the property includes large open space with a storage unit. Year built of properties was taken from city permits, county records, and tax assessors information who gave dates ranging from 1928 to 1963. Buyer to verify all aspects of the properties to their satisfaction.